"A super fun holiday read-aloud that should delight little ninjas everywhere." 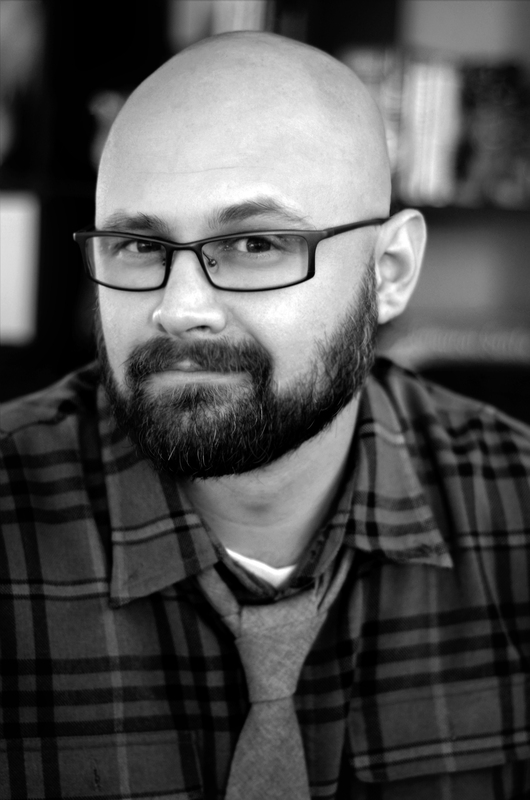 "[A] frenzied, fun, and nontraditional Christmas tale. It’s an impressively disciplined debut for Pingk and, just as important, a blast to read." "[M]ajor points to Pingk for his digital art, with its simple, bold limited palette and seamlessly integrated red or white lettering that can render any scene ‘EPIC!!!'" 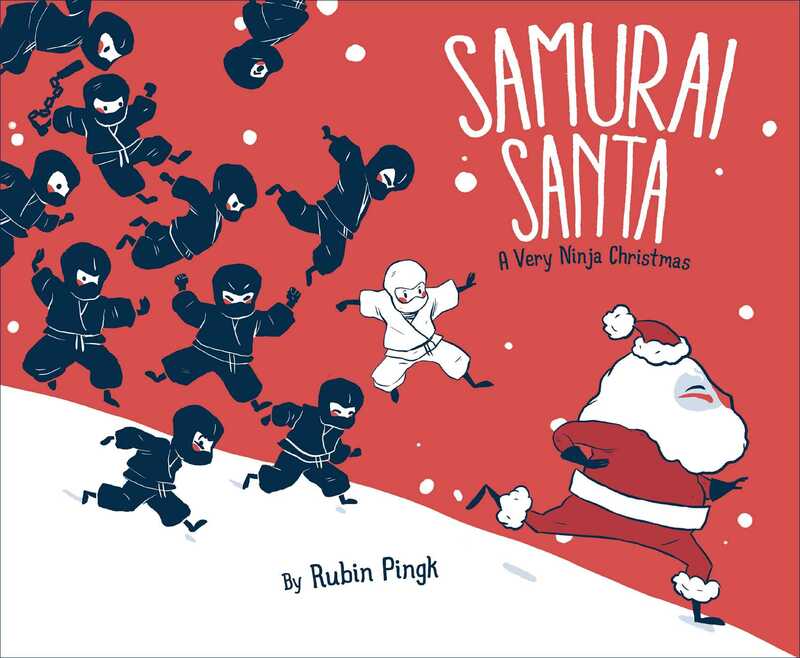 "Rubin Pingk's dynamic, stylish red, gray and black artwork captures this clever story of over-hasty action and happy endings, making for a "Very Ninja Christmas" indeed."